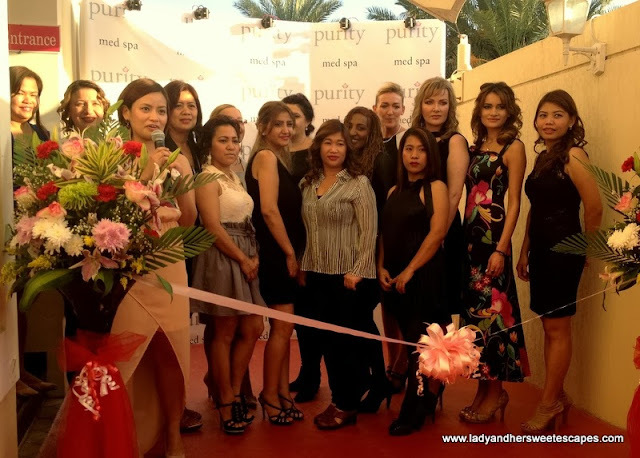 I was invited to Purity Med Spa's grand opening two weeks back. 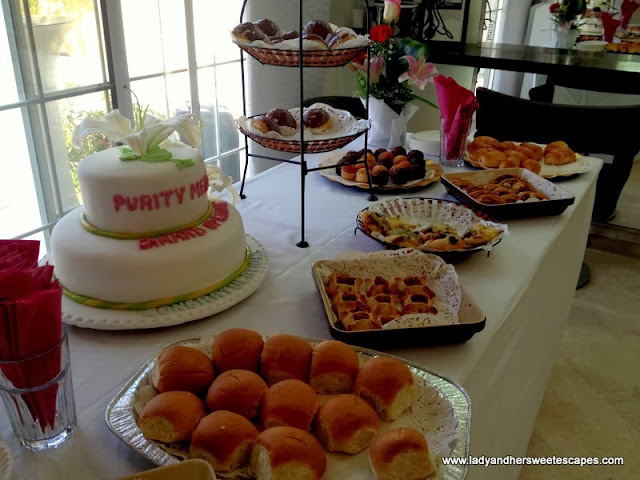 I immediately gave the invite a big 'yes' as I needed some pampering to chase the holiday blues and boo-boos away! I love to indulge in spa treatments and hair care, especially now that I could already feel the Christmas rush. I don't want traces of exhaustion (and homesickness) to be seen on my face. A boost of 'feel-good' hormones and a healthy glowing skin are what I needed, and Purity Med Spa guaranteed that I could have that and more! Purity Med Spa is every woman's beauty haven. 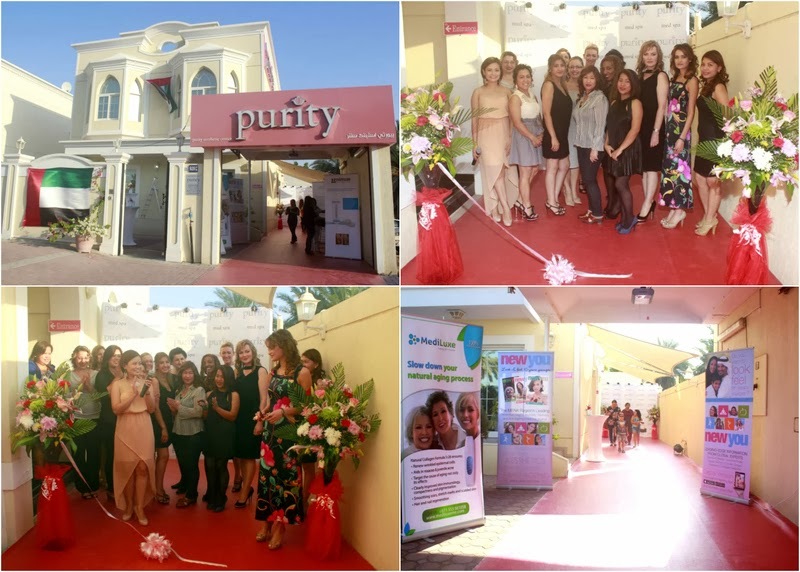 Their two-storey villa in Al Wasl road is exclusively for women; a tranquil spot to receive treatments from the beauty experts and skin therapists. 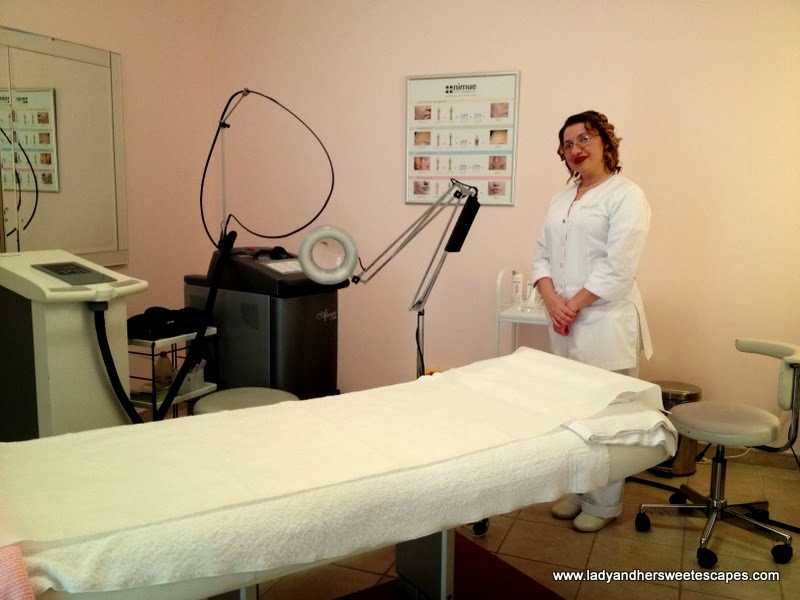 They only use high-end products and state-of-the-art technology. 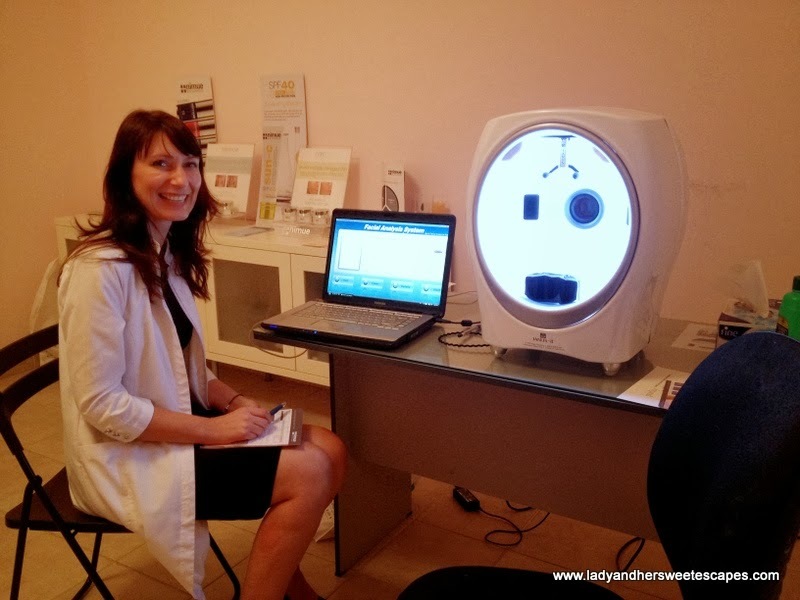 Before the ribbon-cutting ceremony and the opening party, I received a complimentary skin analysis and a facial. Sharon, one of the skin therapists, offered a thorough consultation using a high-quality Janus-II skin analysis system. With the advanced technology, my skin problems had nowhere to hide! Results showed that my skin is environmentally damaged; pores badly clogged, oily T-zone, slightly wrinkled with a layer of dead cells. 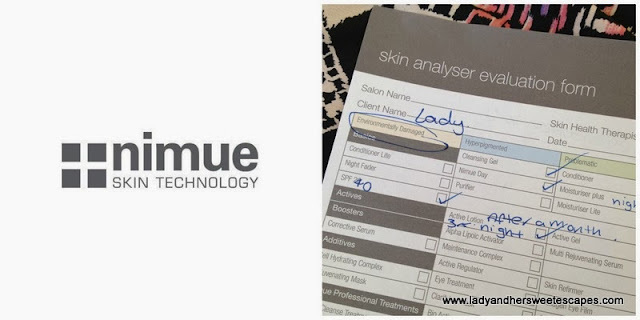 To fix my skin issues, Sharon recommended the basic skin care products from Nimue. Nimue is a world-renowned brand for skin rejuvenation; a name you can trust as it has been recognized by award-giving bodies though the years. Daniella, also a skin therapist, gave me a facial using Nimue products, particularly for my environmentally damaged skin. I'm usually a worrywart when it comes to face creams due to some adverse effects, but that afternoon, I savored every gel and cream application because I knew I'm in the hands of an expert! I love how mildly scented the creams are. It is because they are made of biotechnological and natural ingredients. 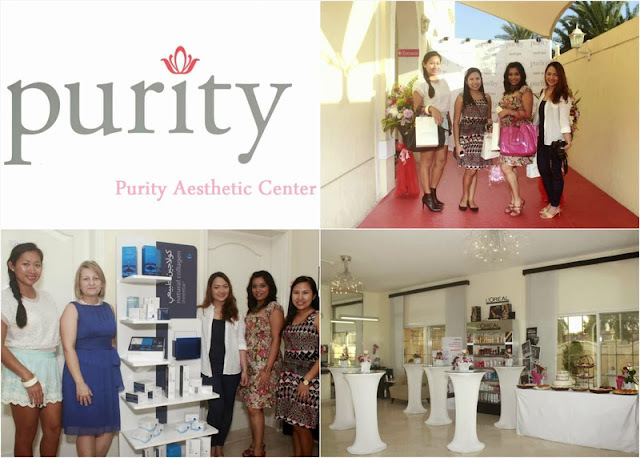 I was so delighted to have a fresh-from-the-facial, baby-soft skin during Purity Med Spa's opening celebration! Big hug to Sharon, Daniella and the rest of the staff for taking care of me. I had a wonderful time listening to Beauty Talks given by the product specialists. I learned a lot that day and I realized that I wasn't taking care of my skin well enough! I'd love to have a blemish-free skin til I grow old, so I've already listed Nimue skin care products in my Christmas wishlist and skin care is now a part of my New Year's resolution. It should be in yours too! 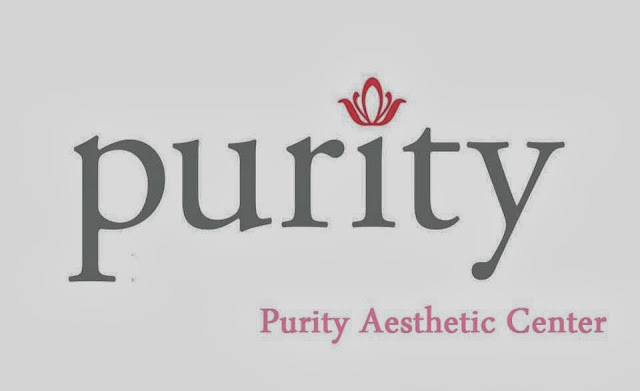 Let the experts at Purity Med Spa guide you on your way to a healthier, younger-looking, glowing skin! I always want to pamper myself but thinking how much my work load is with so little time, nasasayangan ako sa oras. Hehe. Anyway, I know I need to also pamper myself because I deserve to. oh my, i can't remember the last time i had a ME time. haha! it's been ages! So nice to have a spa treatment. It must have been a good experience for you. 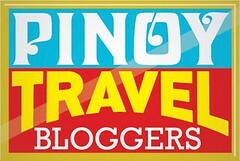 Your blog give many information thanks for share this informative article.